One aspect of materials testing machines calibration which is frequently overlooked for non-metallic materials testing, is the verification of the displacement readout of long- travel extensometers when either extension or modulus readings are required. 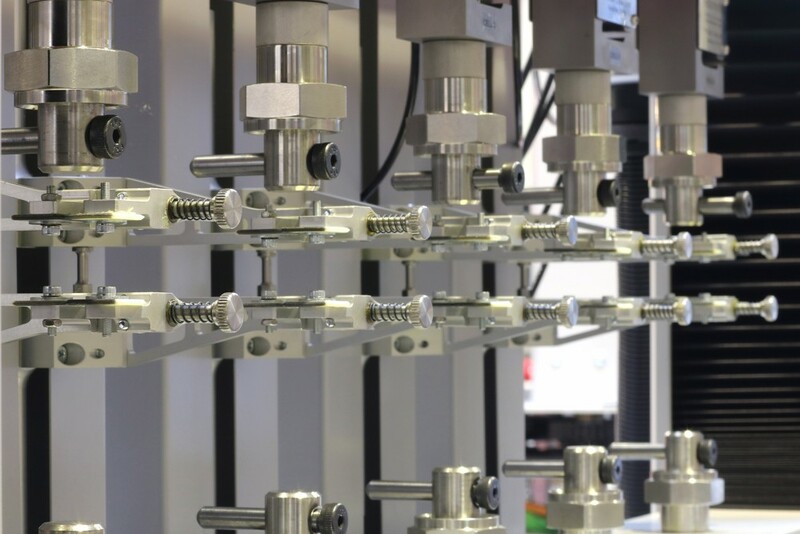 We are one of only a handful of UKAS Accredited Calibration Laboratories that are accredited for long-travel extensometers alongside their accreditation for force calibrations. 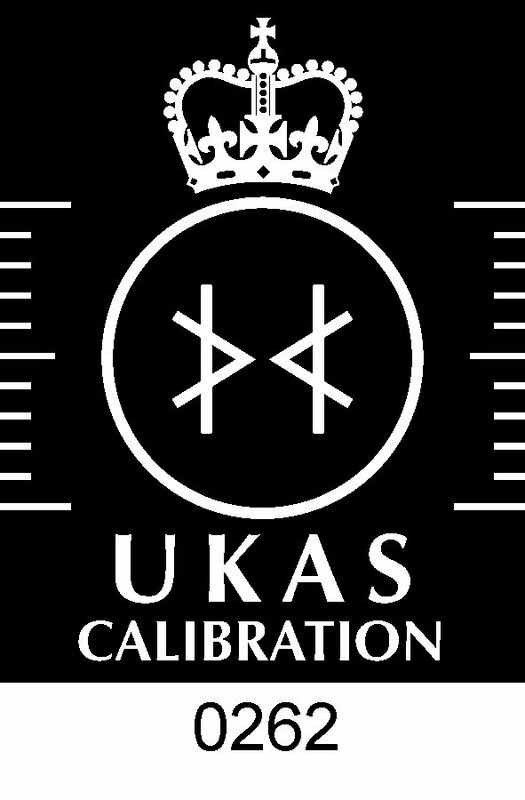 Testing Calibration Services holds UKAS Accreditation for the calibration of long-travel extensometers to BS EN ISO 5893. This type of equipment is typically used in the plastics and rubber industries. However, the technology has recently found applications in other fields, particularly in the testing of geo-textiles.